Another great Shakespeare adaptation by Orson Welles. This time, it's Henry IV. It's the story of a young prince becoming a king, shedding off his scoundrel days and his former friends, on the way to greatness. 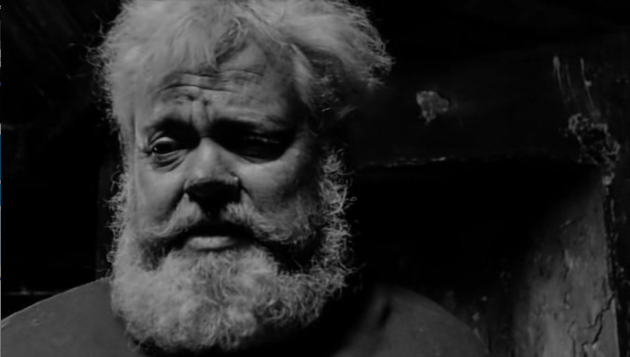 Welles is great as massive, vulgar, cowardly and utterly sympathetic Falstaff. It's perhaps one of the most hammy (haha) roles an actor can play in the Bard's plays, which imbues both comedy and tragedy. And he is mesmerizing. 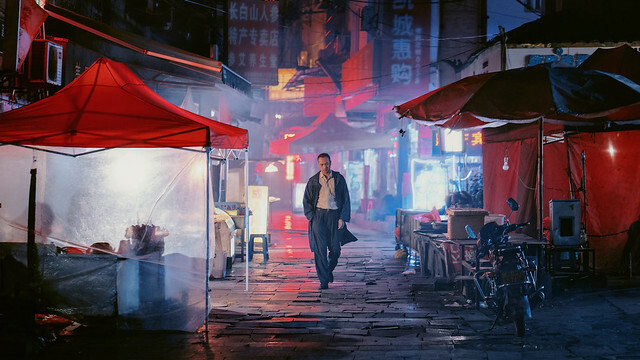 With visibly limited budget, his direction is as distinct as ever, with use of vast space, light and shadows. The field battle scene where the King Henry's force meets Harry Percy's, is brutal and energetic - Welles speeds up the action in some parts, accompanied by rapid cutting. 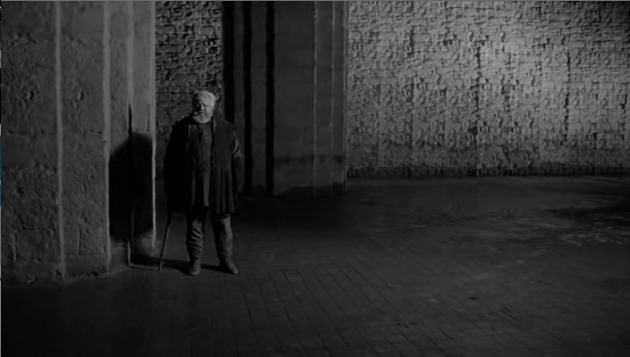 But compared with his other, better known cinematic work, it's a lesser Welles. Supporting cast includes John Gilgud, Keith Baxter, Jean Moreau and Fernando Ray.